Grow. Engage. 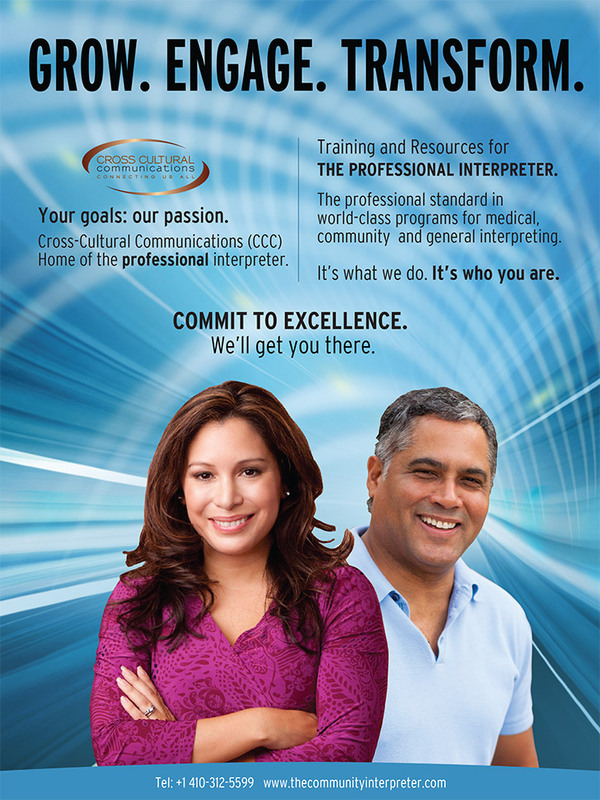 Transform with Cross Cultural Communications.